Herbs that support the health and beauty fennel, chamomile (chamomile), such as peppermint, enhances the power of nature. Basic items as <Formula 1-4>, please be incorporated into the daily diet. 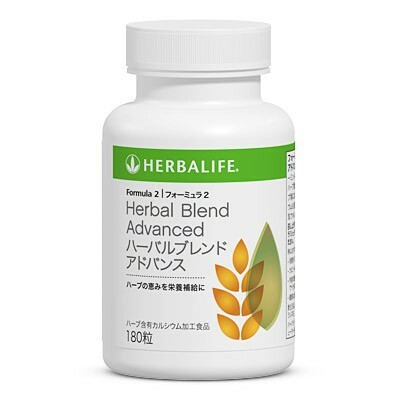 In addition to the above herbs, we have a unique blend also oyster shell calcium and apple vinegar. 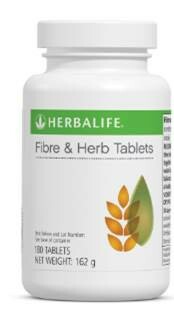 As a dietary supplement, please have it with a meal (or shake) Formula 1 in an aim 6 tablets per day. -Herbs that support the health and beauty, such as peppermint or chamomile (chamomile) is new, and I raise more forces of nature.